Traditional Indian wedding elements added the spice to a modern Malibu backdrop. 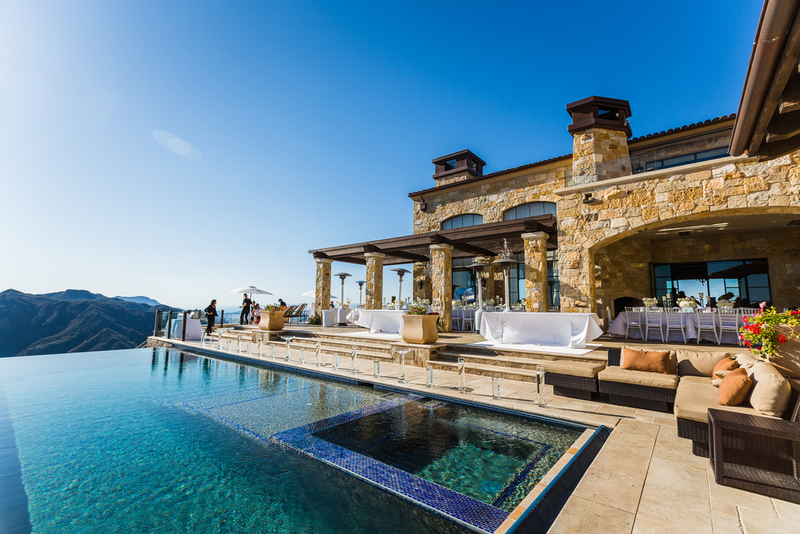 Set at the picturesque Malibu Rocky Oaks Estate Vineyards, Bridal Lounge and Events threw a breathtaking traditional Indian wedding with modern elements. We provided beautiful vegetarian fare for those wishing to venture outside of the traditional cuisine.